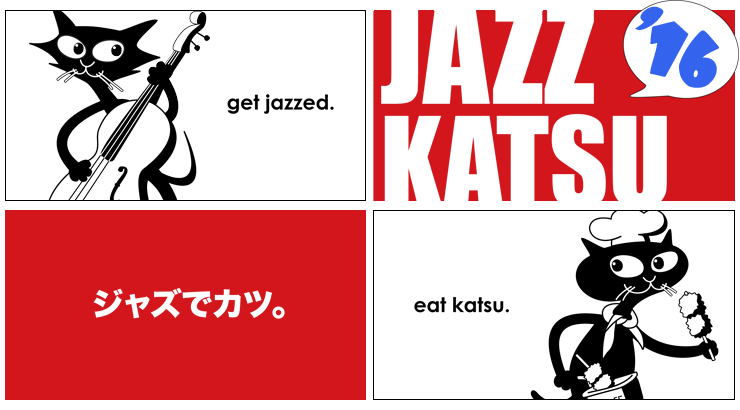 The 5th Jazz Katsu, held as a special event to support Kumamoto on August 27, 2016, was another great success!! We raised total net proceeds of $13,550, the greatest amount we have ever raised. The funds were sent to YMCA Kumamoto. Thank you so much for your support!